Cleaning hacks are taking over the internet, but with so many different recommendations, how do you know which one to try? 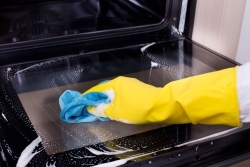 We have collated our favourite oven cleaning hacks all in one place! 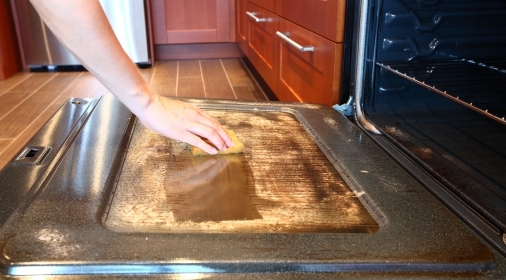 This easy and simple hack from Little Green Dot helps to make cleaning your oven easier. Simply preheat one cup of water and one cup of vinegar in a pan, then put in the oven for 20 minutes at 200°C. It’ll loosen the grime and make your oven easier to clean. It’s so simple, we love it! Many products and tutorials will give you all the information you need to know on how to clean your oven. But, few will let you know how to get into those hard to reach places. Try our little toothbrush trick for an extra shiny finish. Using a toothbrush to get into the corners and hard to reach areas can make all the difference. If you haven’t heard of Mrs Hinch yet, where have you been? Mrs Hinch famously uses The Pink Stuff to clean her oven. 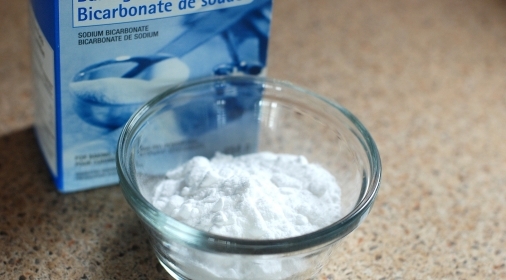 The easy to use paste is applied directly to the oven, and wiped away with clean water. The easy method leaves your oven in top condition with minimal effort. Our simple and easy hack is completely natural and best of all, cheap! Using products you have in your kitchen cupboard you can get your oven into great shape. This hack is simple to do, but you do need to leave your oven to soak overnight, putting it out of action. No matter how good the hack, a DIY oven clean won’t be able to give you the same great finish as a professional clean. Our fully trained specialists and no added caustic system means we can get your oven glistening without the hassle and mess. Even better, we can do it in just a few hours! 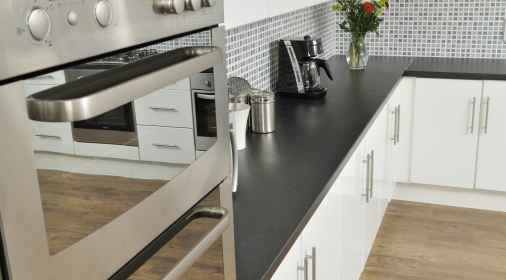 For a free quote, complete our online form or call us on 0800 840 7127.